Weapons are varied in the game depending on if it’s a crush weapon (such as a mace), a stabbing weapon (such as a dagger), a ranged weapon (such as a bow), or a slicing weapon (such as a sword). There are requirements and rune based strength scales on what you are going to be able to wield or not. So, to help you understand more about the weapons here in the game, here is a break down of the different strength scales, the weapon types, and the weapon requirements that you’ll find in the game. Under 29 – This is the weakest strength that you’ll find in the game, and these are normally the weapons that you’ll find in the extremely lower levels. 29 to 34 – While these are a bit better as they are one step up, they are still extremely weak weapons and won’t do too much damage either. 33 to 43 – These weapons fall into the medium area of strength, and are much better than the weaker ones – but they still don’t do massive damage like other higher scale weapons will. 44 to 49 – Now we’re moving into the higher strength territory and this is the first rung of the strong scale ladder. These weapons will finall have you seeing some good damage come out of your hits. 50 to 65 – This is the second rung on the strongest ladder and you’ll see some great damage come out of here. Melee Weapons in the Free Edition are things like daggers and maces. These are good for a various array of combat types and different playing styles. Play around and see which ones are right for you. These are going to be those weapons that crush and slice your foes. If you are going to go for a tank-like warrior character, they will use melee attacks. Melee Weapons in the Members Paid Edition include longswords, the godsword, and claws. They have the higher material grades and the better stronger weaponry that comes from upgrading your membership in the game. These are the ones that deal damage in close range. Your assassins and barbarian type characters will be in melee. Mage Weapons are those that are good for helping a spell caster. These include battle staffs and other staves. Some of these are relatively slow in damage speed, but you are hopefully going to have some wicked magic to help out. The Mages are where the real fireworks come from in battles. Ranged Weapons are those bows and crossbows that deal effective damage from a distance. You will be able to pick off your foes as you prefer instead of running in and getting in the middle of a mob attack. Good for a slower battle, but a safer battle nonetheless. Along with the different strengths and types of weapons that you’ll find in the game, you will also have to watch for the weapon requirements to make sure that you can use the weapon that you have found. Here are the level requirements that you will need to keep an eye out for so that you can be sure to use the great weapon that you just picked up! Bronze Weapons – These need at least an attack level of 1. Iron Weapons – These require at least an attack level of 1. Steel Weapons – These require you to have at least a 5 in attack level. Black Weapons – These need you to have at least a 10 in attack level. White Weapons – These need at least an attack level of 10. Mithril Weapons – These require at least an attack level of 20. Adamant Weapons – These require you to have at least a 30 in attack level. Rune Weapons – These need you to have at least a 40 in attack level. Granite Maul – These need at least an attack level of 50. Dragon Weapons – These require at least an attack level of 60. Barrows Weapons, Abyssal Whip, Saradomin Sword, Zamorak Spear – These need an attack level of 70. Godswords – These need you to have at least a 75 in attack level. Ancient Warrior’s Equipment – These require at least an attack level of 78. If you follow these guidelines in this article, you will be able to judge quickly which weapons are the best for your level and strength and which you can go ahead and get rid of. This will save you time as you’ll already know which ones you can use and which you can’t. 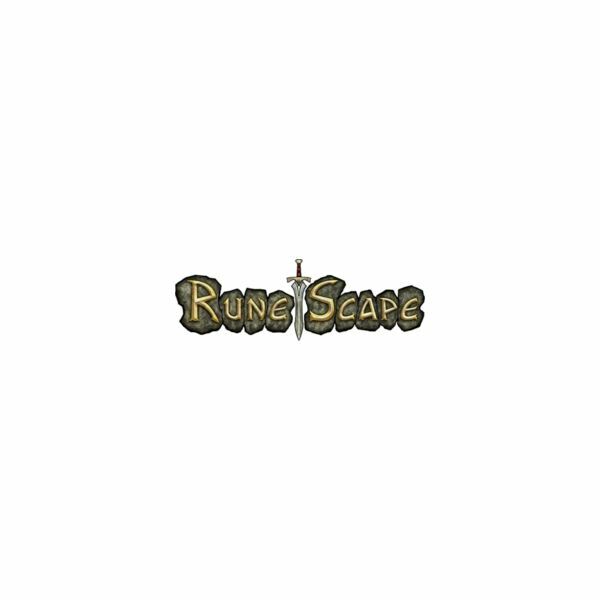 A collection of guides on the weapons of Runescape and how to develop your attack skills.